Our approach is different. 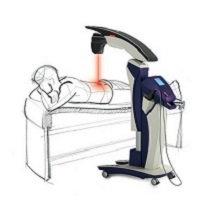 Our RejuvaDISC program utilizes state-of-the-art equipment and procedures to target the failed mechanisms that have allowed your disc(s) to bulge, herniate, or degenerate. By giving your bad discs what they need to heal, we are able to activate your discs’ built-in mechanisms for healing and self-repair, which in turn can correct or improve your bad discs, allowing you to improve or eliminate your symptoms, improve your quality of life, and avoid a spinal surgery. How do you know you have a bad disc? 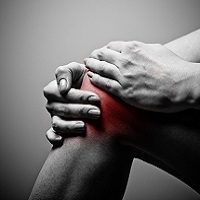 MRI’s are very helpful in determining the amount of damage you may have. 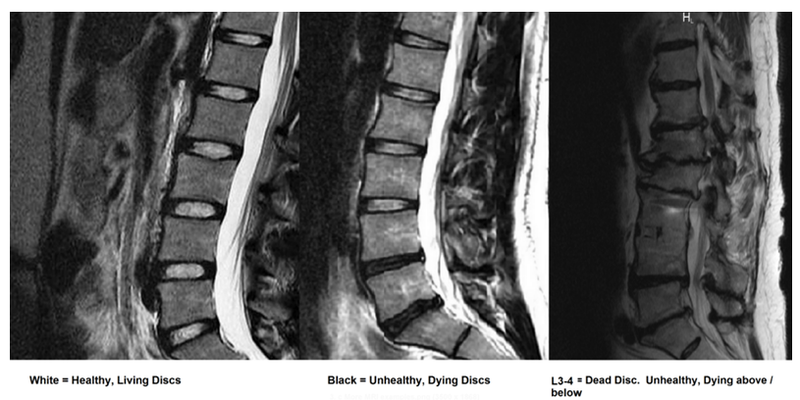 This MRI example reveals normal vs. damaged, dying discs. This example below is of a real patient at our office who completed his treatments. His Before MRI revealed a massive disc herniation at L5-S1, stenosis, spinal cord and nerve pinching causing severe low back pain, numbness in the leg, and loss of strength to the big toe. The After MRI shows dramatic improvement in the disc including substantially more disc hydration and nutrition, retraction of the herniation, and dramatic improvement in stenosis (narrowing of the spinal cord). Our RejuvaDISC® treatment protocols can help relieve your pain and can work even when all else has failed. Our program has a high chance of success because it gets to the real problem that other treatments miss or do not address. Our non-surgical procedure results in a more effective and longer lasting solution to your pain without side-effects, downtime, and it is completely pain free. Our RejuvaDISC® program is custom tailored to each patient and may include our protocols, in conjunction with stem cells / PRP therapy for the appropriate patient. When you come to our office, your MRI / CT scan / X-ray, or other testing will be thoroughly explained to you, along with a complete explanation of our treatment. There are never any surprises and all fees, insurance, and out-of-pocket costs will be explained before any treatment occurs. Case Study 4: Severe neck disc degeneration, herniations, bone spurs. Shooting pain in neck and down the arm. ©2018 Select Health of the Twin Cities. Do not copy. All rights reserved.